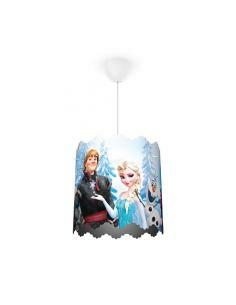 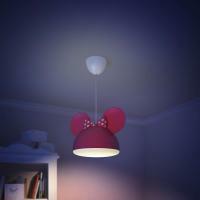 This Philips and Disney for the bedroom of your son is the ideal item to create a powerful beam of light. 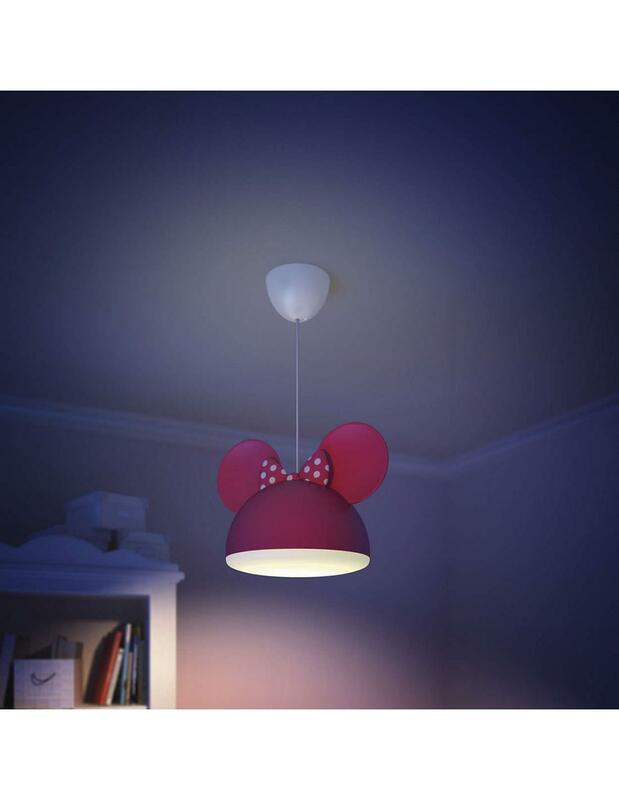 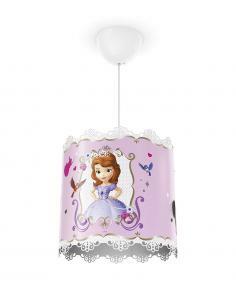 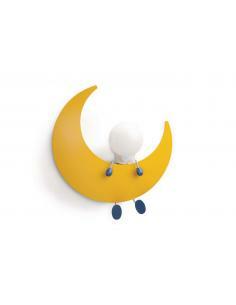 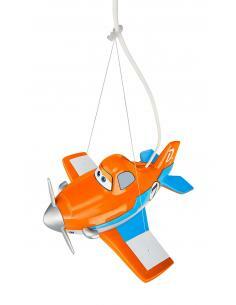 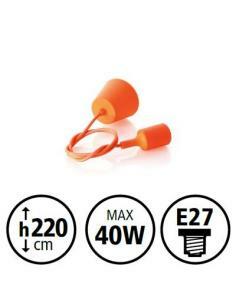 Offers the setting of ideal light for the daily activities of your child. 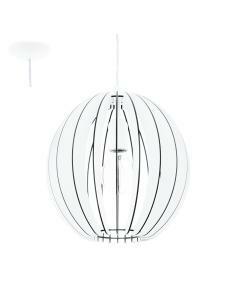 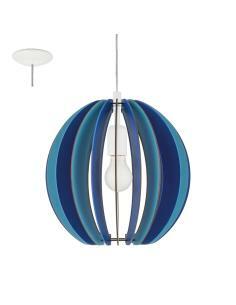 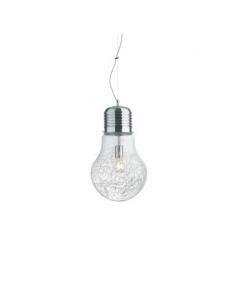 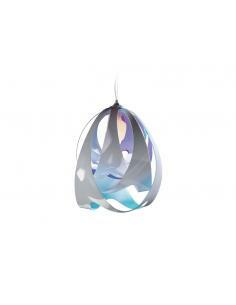 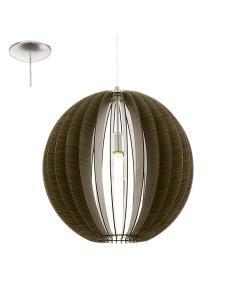 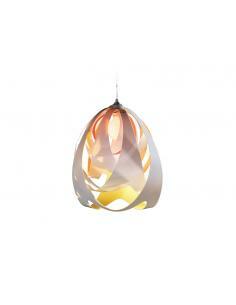 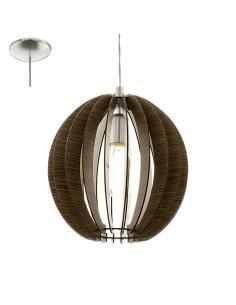 This pendant is delivered with long cables to offer you maximum flexibility during installation. 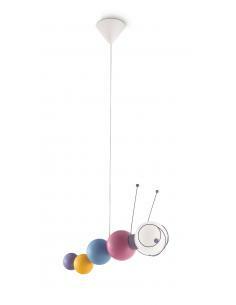 Choose the height that is right for your needs. 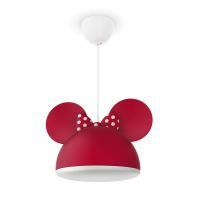 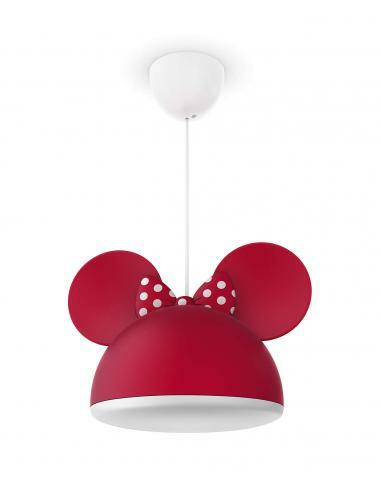 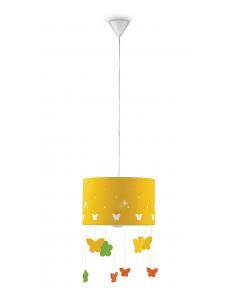 The pendant lamp in the shape of a caterpillar Philips myKidsRoom Ruby will capture the imagination of your child with its cheerful and lively. 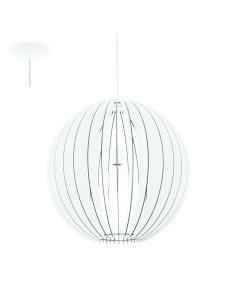 With a wooden body, very good bill, and a light source of a long duration, it will be a friendly presence in his bedroom.